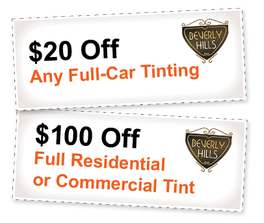 Find the Perfect Shade and Style for your Car, Home or Business! Lumar has introduced three new window film previewer apps, so you can visualize how your car, home or office would look and feel like with solar or decorative window film applied. We're very sorry, but these interactive tools don't work properly on mobile devices. 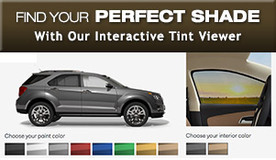 Ever wonder what your vehicle would look and feel like with tinted windows? Ever wondered what your home would look and feel like with solar or decorative window film? Ever wonder what your office would feel like with a little more privacy?